Nail fungus are one of the main reasons for a change in the nail structure and color, 50% of nail changes are caused by them. The nail turns yellow and its color may be brown, greenish and even black. The nail could also get thick, and when you prune your nails, they may be brittle and brittle. There is also a chance that the nails can have small holes in them. The infection starts without any noticeable pain. Nail care should be focused on their strength and integrity, because the nail, in addition to aesthetic function, has a protective function too. 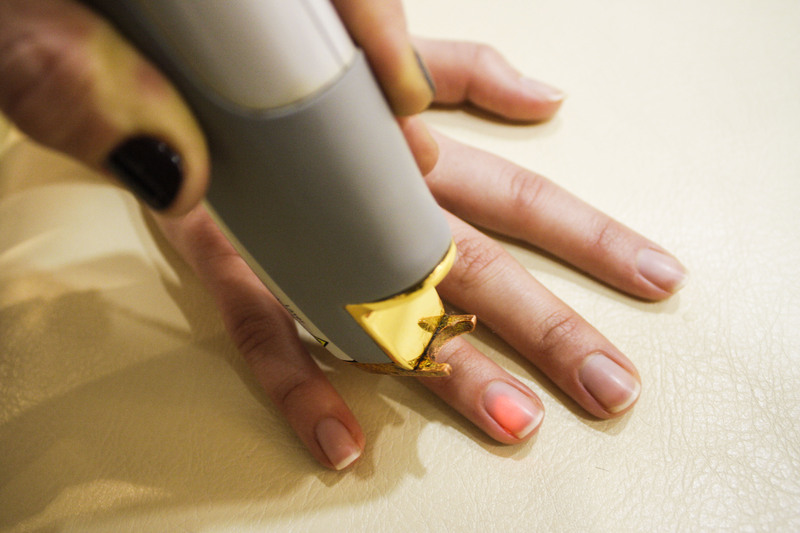 Proper diagnosis and treatment with Nd: YAG - laser is possible to completely cure the fungus on the nails. 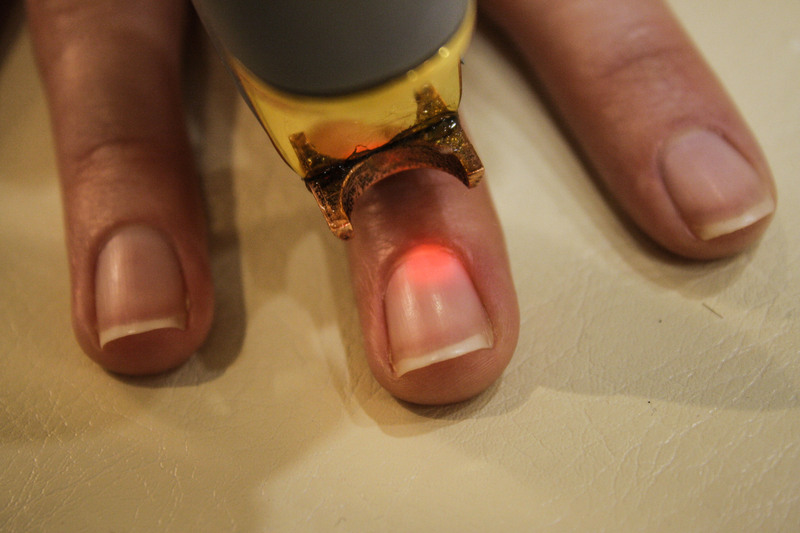 The laser saves the fingernails from the fungus. The procedure is easy, painless and takes place twice a month. 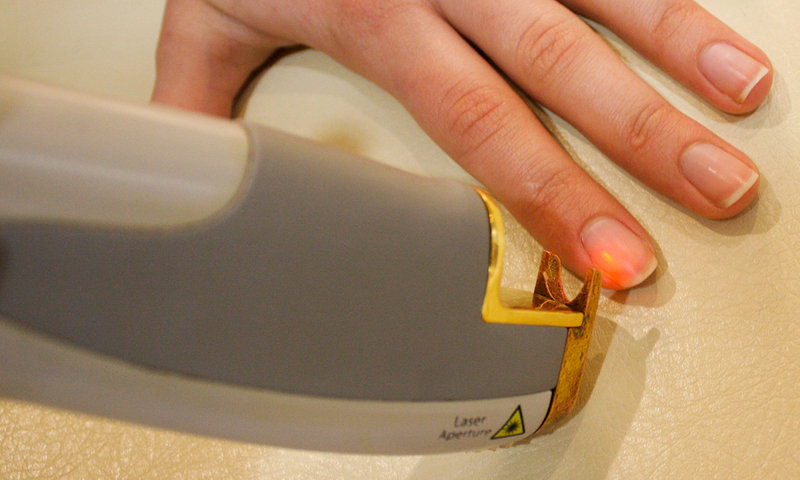 This laser treatment is an alternative to oral tablets intake. This method is preferable in patients suffering from liver and other diseases.